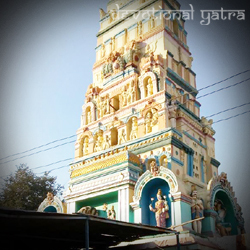 Ranganatha Swamy Temple Bolikonda is located in Thondapadu, Gooty Mandal of Anantapur District. while the slope shows up in white colour so it came to know as Swetagiri. But the local individuals around this area call as Bollikonda in their local language. 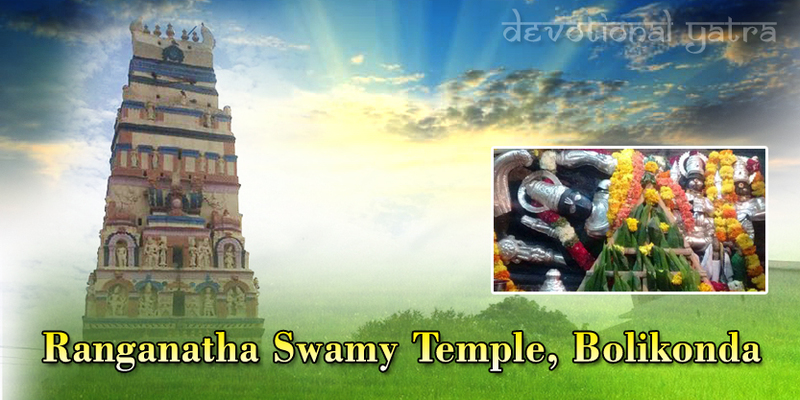 That is to say, the idol of this temple is Ranganatha Swamy. According to legends, Lord Mahavishnu relaxing on these slopes for a while on his visit to the earth. Knowing this issue Sages, Saints, Rushis were approaching the slope on account of his arrival and worshipped the Lord. 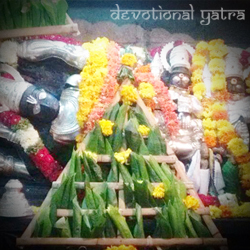 Lord Vishnu inspired by their prayer and remained on the slopes as asked. So far people came to know that that idol get disappear. So, After that local people introduced the Ranganatha Swamy icon at the same place. Morning Timings: From 8:00 AM to 1:30 PM. Evening Timings: From 4:30 PM to 7:30 PM. By Air: The nearest airport is in Banglore International Airport and it covers a distance of 269 km. 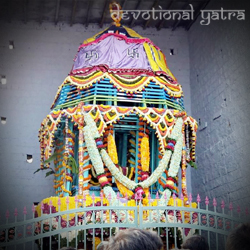 On Rail: However, the nearest railway station is Gooty Railway Station and it takes 12 km to reach the temple. 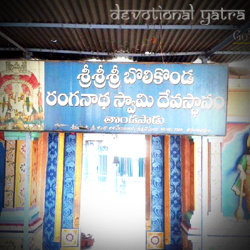 By Road: Similarly, as the place also contains Gooty Bus Station of 8 km away from the temple. Hotel Ravi Teja which is 2 km from the temple.